The school is well equipped both with P.E. equipment and playing fields. 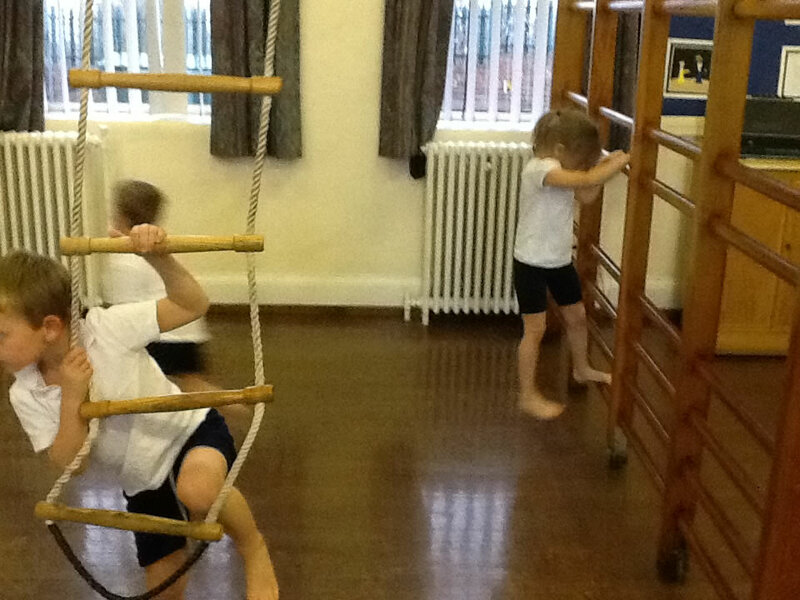 The children have 2 hours of physical exercise each week. The following sports are undertaken: football, mat ball, athletics, rounders, rugby, swimming and fast cricket. 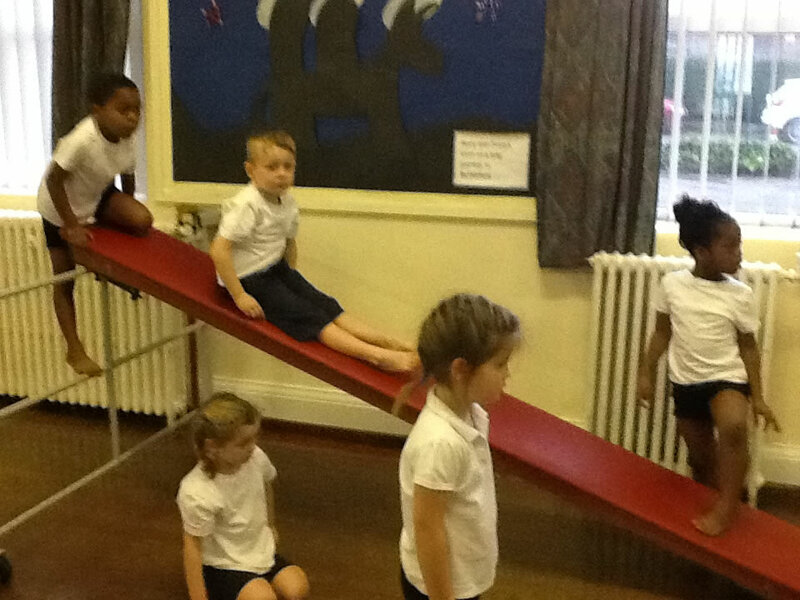 A variety of ‘after-school activities’, including football and dancing, support and enhance our PE provision. 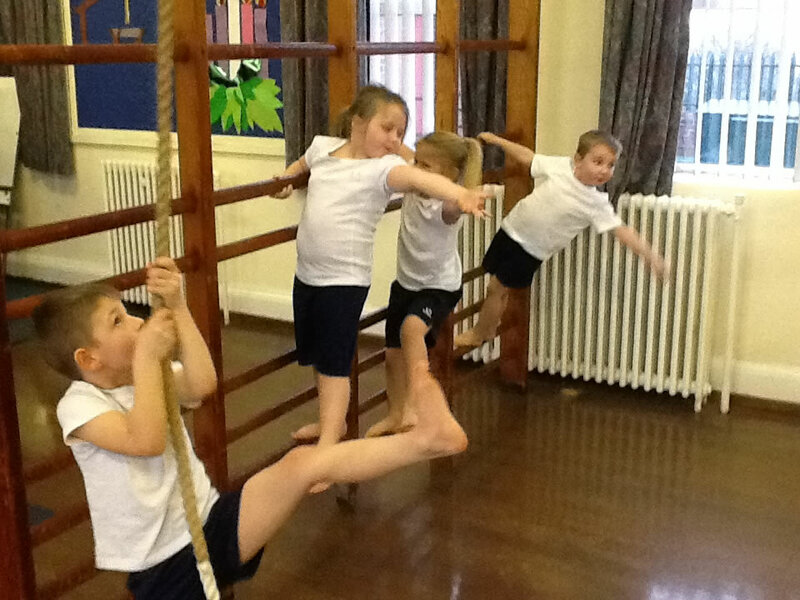 The children in class 1 have been practising gymnastic skills in PE lessons and these are examples of balancing on apparatus work. As you can see the standard of skills is well above average.